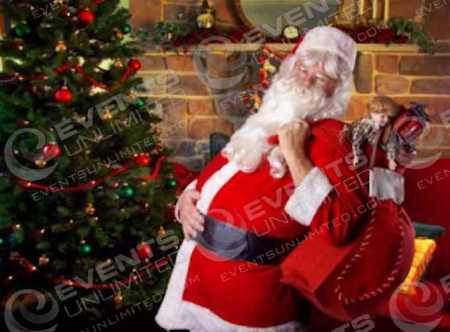 Holiday Photos :: Photos With Santa, Easter Bunny, and More! 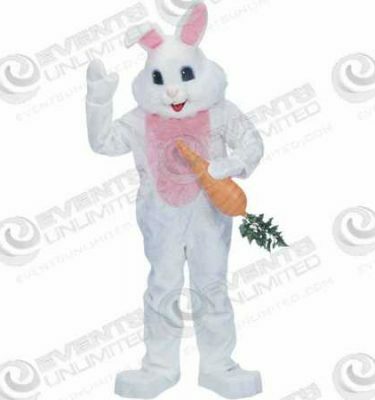 Photos with Santa, Photos With the Easter Bunny, and more. 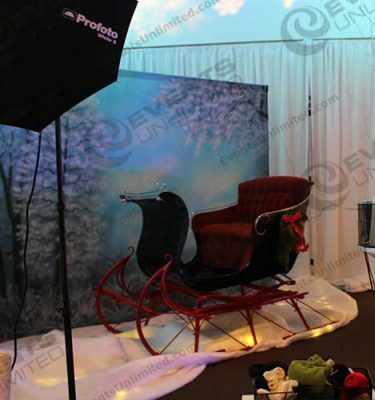 At Events Unlimited – we are here to help provide a number of photo solutions at special events of all types. Our professional event planners will work with you to ensure that all your event needs are covered.